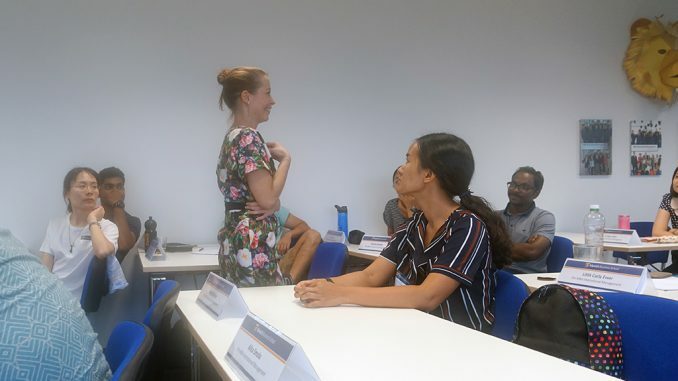 While our Bachelor, Master, and MBA students are enjoying their well-deserved semester break, the students enrolled in the preparatory programs – Pre-Bachelor, Pre-Master, and Pre-MBA – have already been gearing up themselves for their upcoming regular study start in September all summer long. 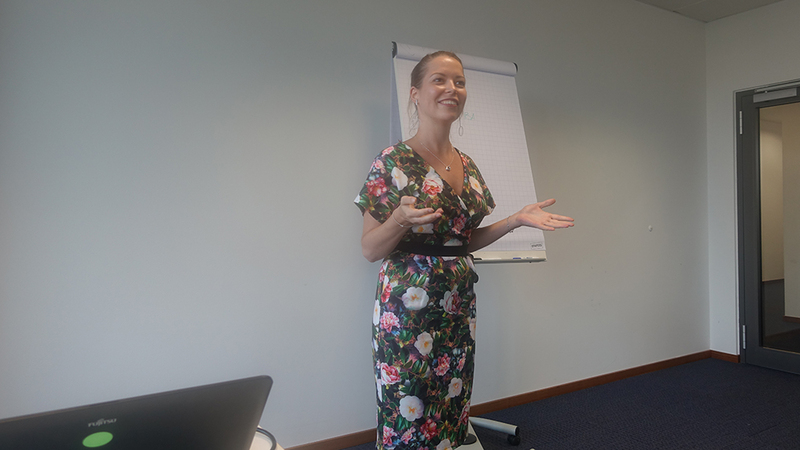 To provide the current class of Pre-MBA students with valuable insights on what to expect from their MBA studies, MBA International Management alumna Alena Kayumova visited MBS to share her very own experiences. 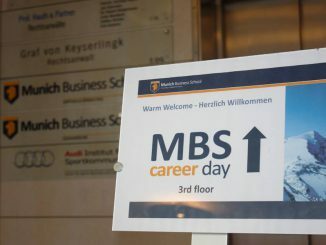 During the session, which comprised an extensive Q&A session, Alena – originally from Russia and now a Brand Specialist at Amazon’s Munich office – looked back on various aspects of her student days such as the opportunities provided by the networking and career events at MBS, her semester abroad, her experiences with MBS professors and staff (great! 😉 ), and many more facets. 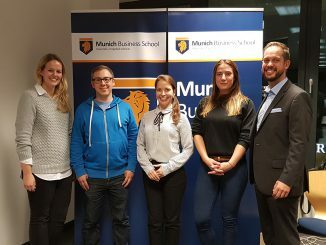 Afterwards, Alena portrayed her career journey and shared her experiences as an international student and, subsequently, employee working in Germany, or rather, Munich. 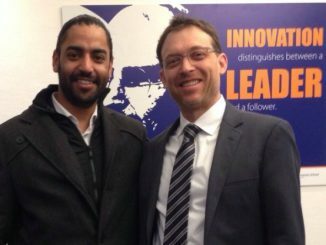 Thank you, Alena, for returning to MBS, and for sharing your valuable insights with the Pre-MBA class.